Social media content and management. 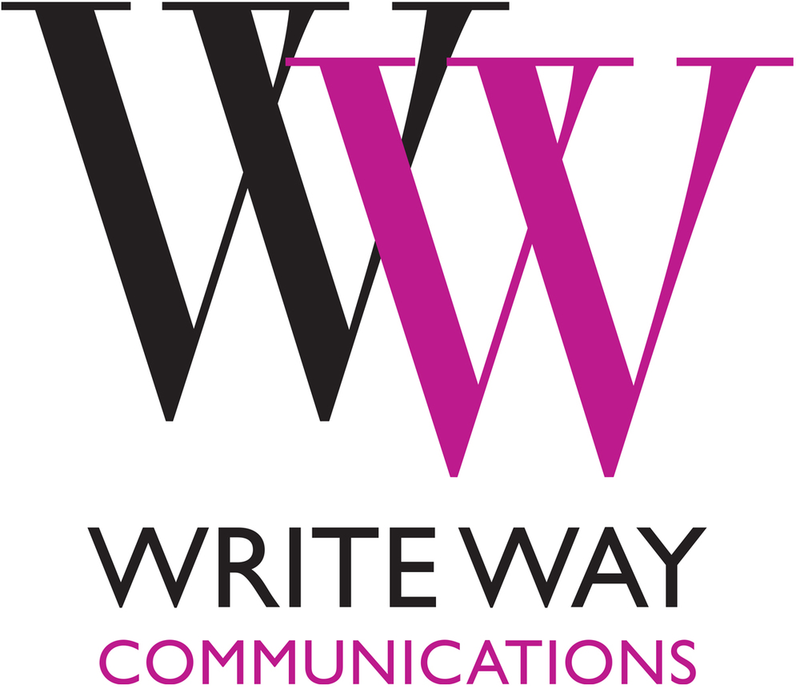 Write Way Communications offers a variety of writing services suited to your needs. We help you be heard, while producing outstanding written products that reflect your professional image which is so critical in today's competitive marketplace. Melanie Vollick is the Founder and Owner of Write Way Communications Reliable & Professional Writing Services. She graduated in 2008 from Trent University with an Environmental & Resources Studies, Bachelor of Arts/Science Degree, in the Honours Program. She has several years experience in newspaper, newsletter, website, magazine, press, social media, technical and business writing, Melanie is an accomplished columnist, editor and proofreader. "Write Way Communications helps you get heard, the FIRST time!"